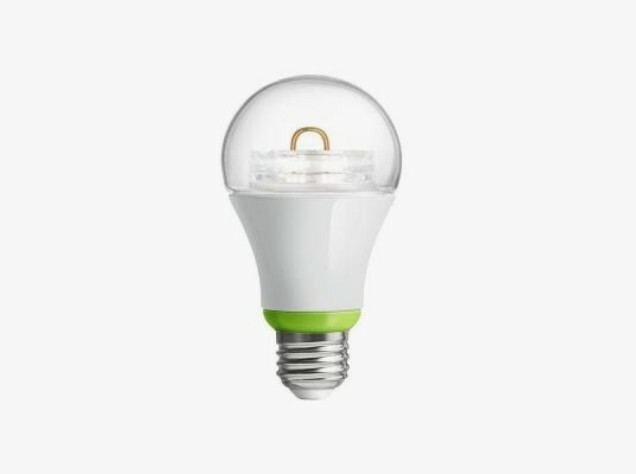 3 Smart Light Bulbs That Are As Awesome As (But Cheaper Than) the Philips Hue | OhGizmo! 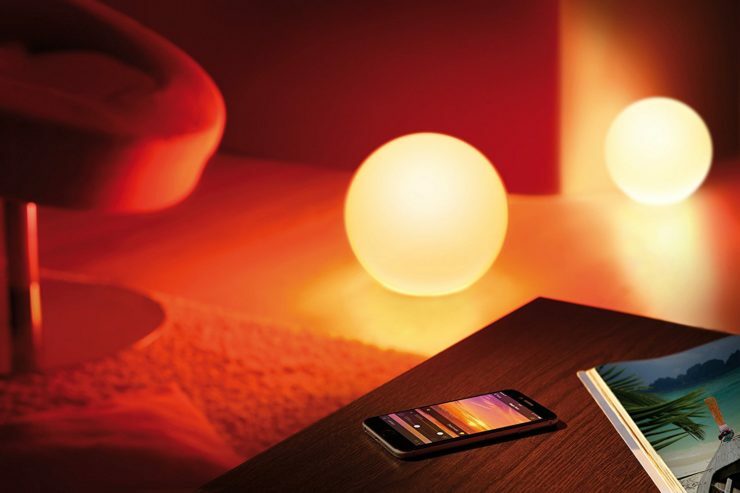 When it comes to color-changing bulbs, the Philips Hue bulbs stand out. There’s no denying in that, but they can be awfully expensive. Also, you need the Hue bridge to control them as part of your smart home automation. 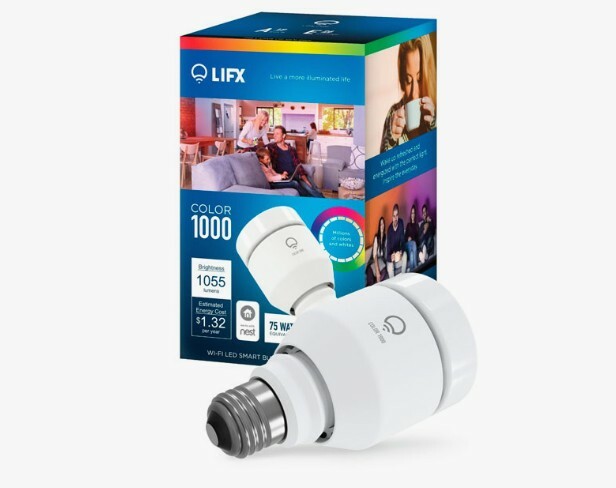 If you’re not willing to spend a lot, but still wanted reliable and automation-ready light bulbs, here are some Philips Hue alternatives for you. 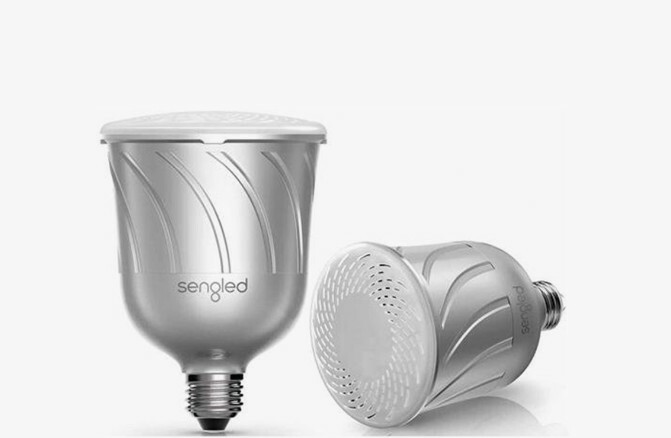 Hope this has shed some light on what smart bulbs you would shop for next! Great list of alternatives Aiza. But what bulb are those in the lead in photo? Those look like battery powered and fairly bright lights! Would love to see what those are!